Millennials are an enigmatic generation, and one of the most pressing discussions is whether they will enter homeownership at equal rates to previous generations. Increased flexibility from being single and not having children could signify higher purchasing power and potential, but these advantages are often plagued by significant student loans and low wages. 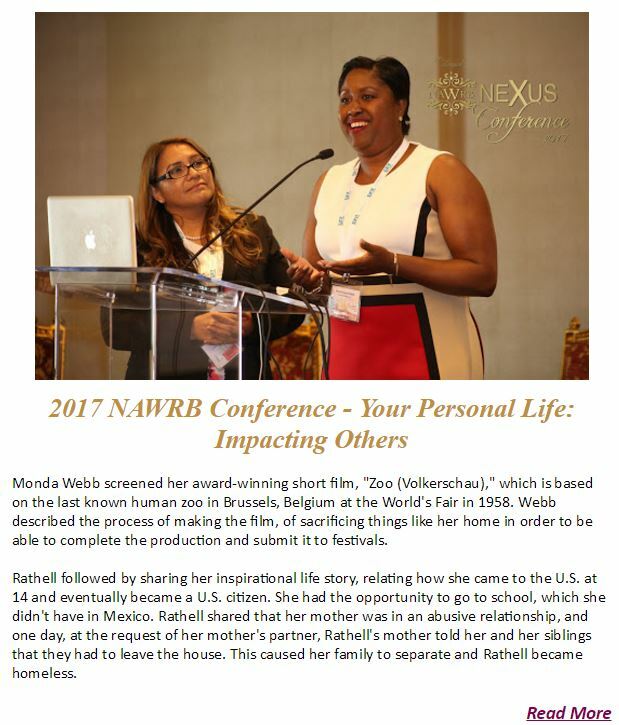 Day 2 of the 2017 NAWRB Nexus Conference featured Melanie Gass, Sr. 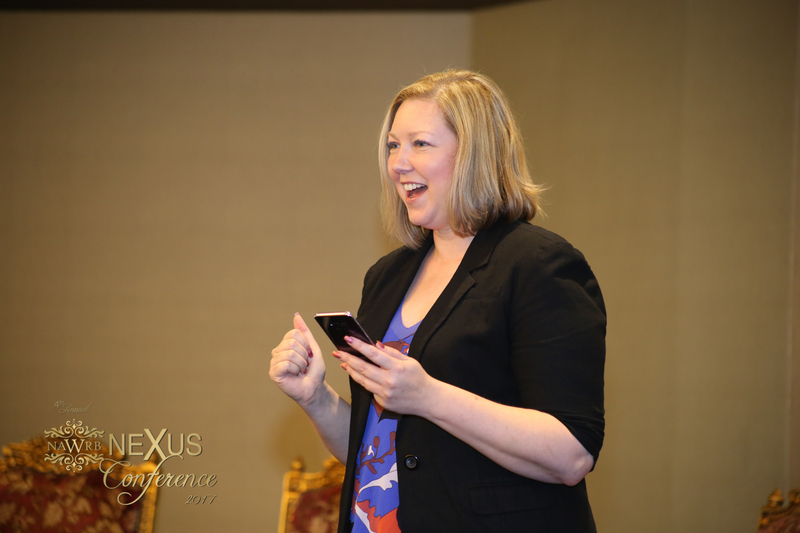 Partner Channel Marketing Manager SMB&D, USSMB Business Development, Microsoft, unveiling a New Special Training Guide for Real Estate Professionals! 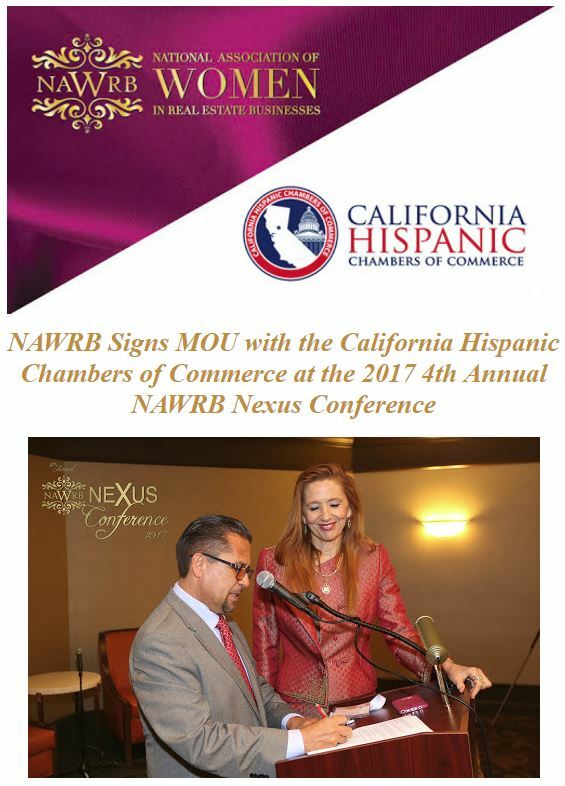 July 18, 2017 – The National Association of Women in Real Estate Businesses (NAWRB) is proud to announce our signing of a memorandum of understanding (MOU) with the California Hispanic Chambers of Commerce (CHCC). 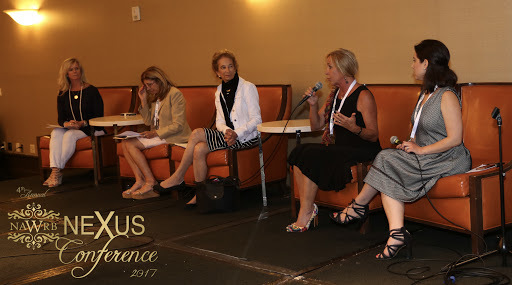 The MOU signing took place during the Power Lunch: Women’s Trade Associations, Collaboration for the Future at the 2017 4th Annual NAWRB Nexus Conference in Costa Mesa,CA. 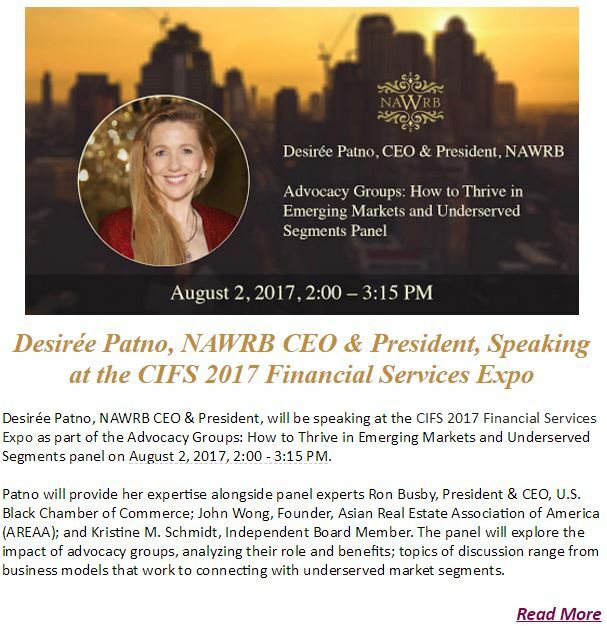 Desirée Patno, NAWRB CEO & President, will be speaking at the CIFS 2017 Financial Services Expo as part of the Advocacy Groups: How to Thrive in Emerging Markets and Underserved Segments panel on August 2, 2017, 2:00 – 3:15 PM. 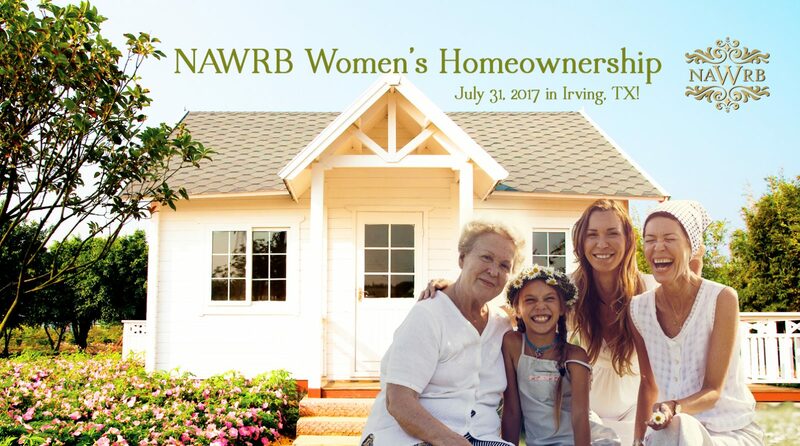 NAWRB Women’s Homeownership July 31, 2017 in Irving, TX! 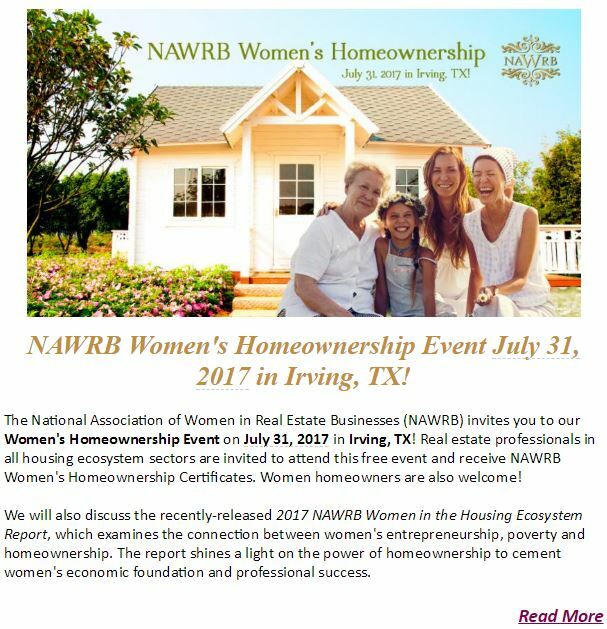 The National Association of Women in Real Estate Businesses (NAWRB) invites you to our Women’s Homeownership Event on July 31, 2017 in Irving, TX! 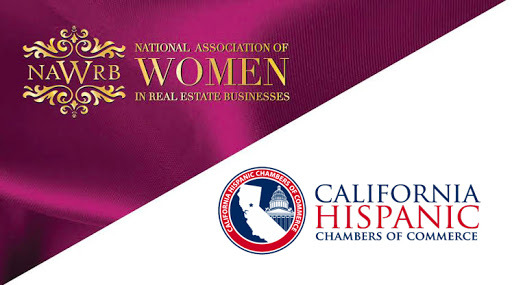 Real estate professionals in all housing ecosystem sectors are invited to attend this free event and receive NAWRB Women’s Homeownership Certificates. 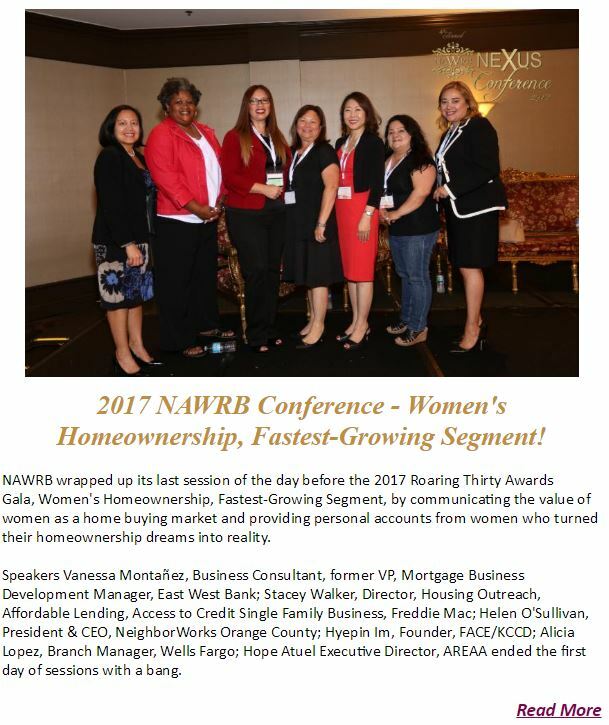 Women homeowners are also welcome! 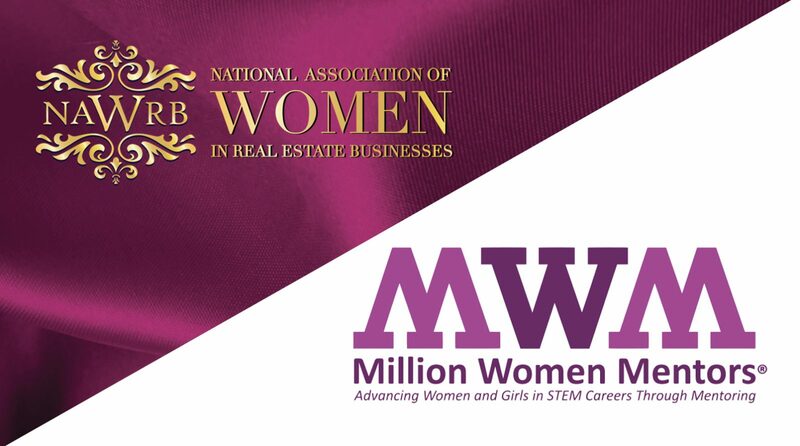 July 18, 2017 – NAWRB is proud to announce that we have signed a memorandum of understanding (MOU) with Million Women Mentors (MWM). 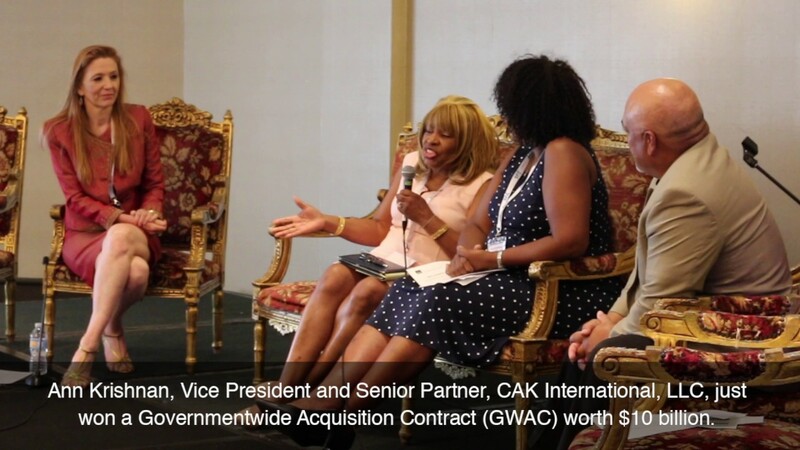 The signing took place in Costa Mesa, CA during the Power Lunch: Women’s Trade Associations, Collaboration for the Futureat the 2017 4th Annual NAWRB Nexus Conference. Million Women Mentors® is close to 2 million pledges to mentor and active as a movement to drive economic change. 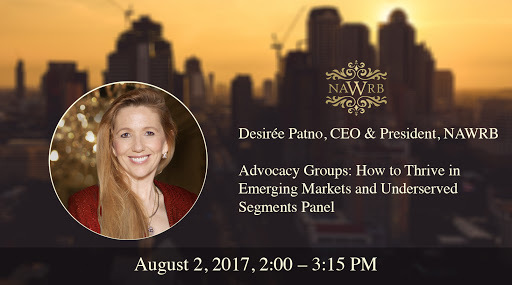 NAWRB is using a megaphone to advance gender equality and economic growth. 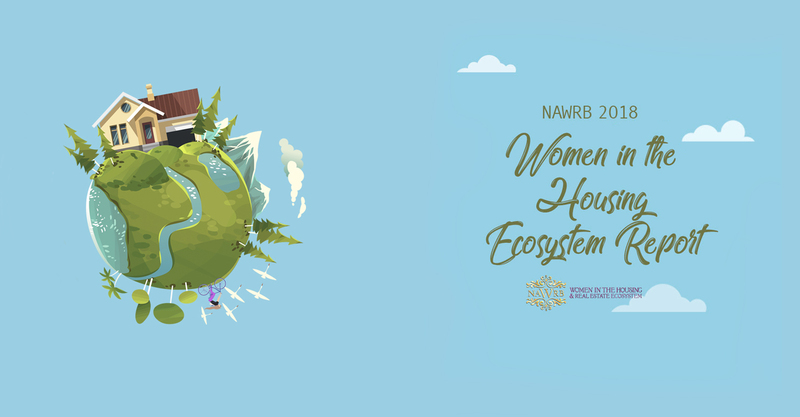 NAWRB is the Women’s and Small Business Validator: Access, Opportunities, Influence and Collaborate. 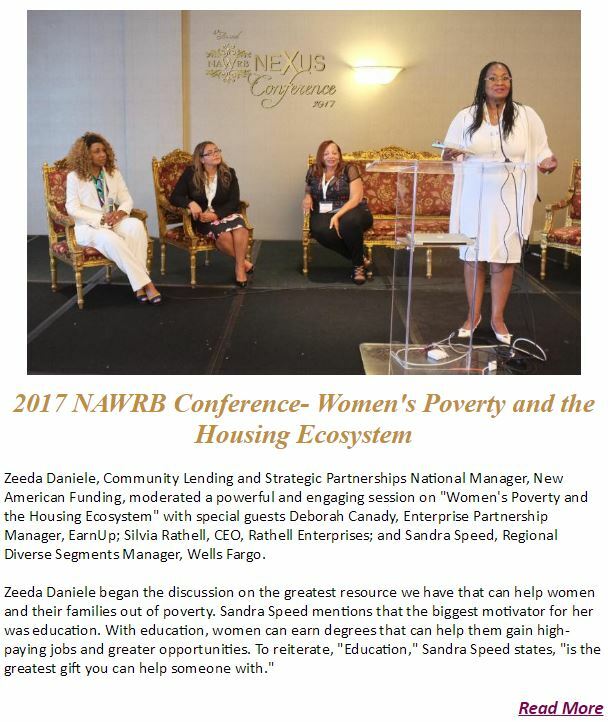 Become Involved in NAWRB to help cement women’s economic growth today! 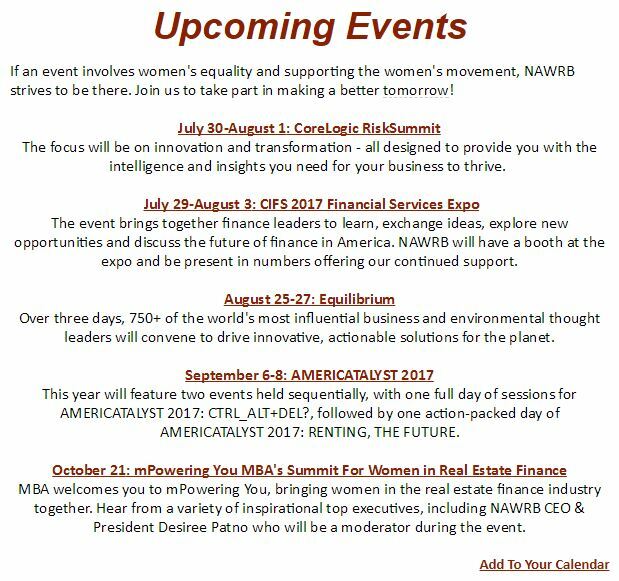 Entities and individuals interested in partnering with NAWRB can contact the organization at info@NAWRB.com or visit www.NAWRB.com/partnership. 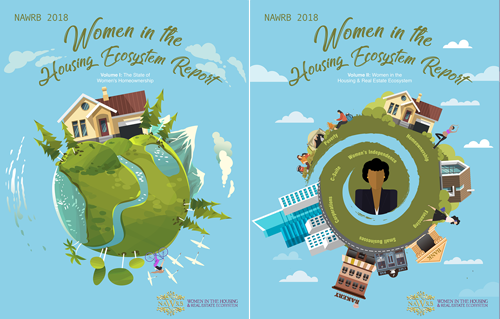 The National Association of Women in Real Estate Businesses (NAWRB) is a leading voice for women in the housing ecosystem. 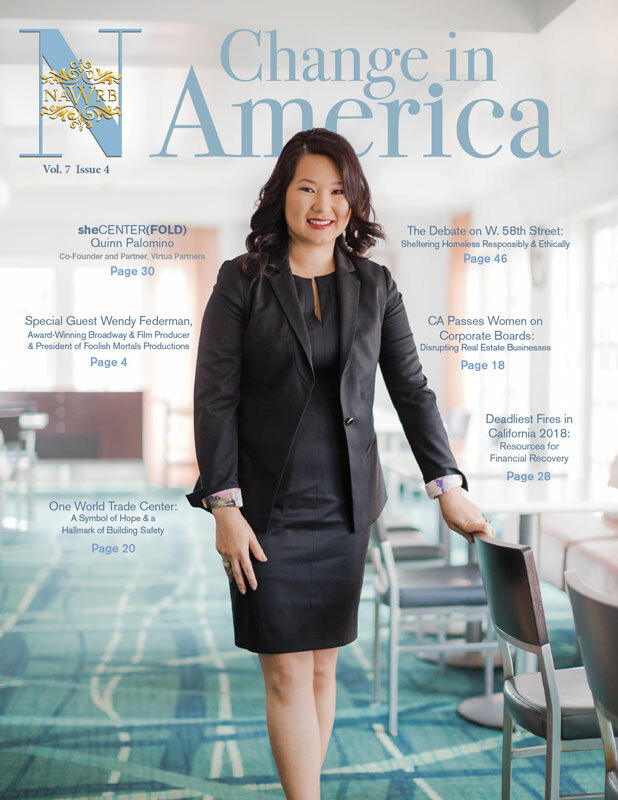 With the assistance of our Women’s Diversity and Inclusion Leadership Council (NDILC), NAWRB is advocating for women’s gender equality, raising the utilization of women-owned businesses and providing women the tools and opportunities for economic expansion and growth. By increasing women’s homeownership, we can leverage the entrepreneurial strength of women and help bring the awareness of women’s poverty. In our second power luncheon at the NAWRB Nexus Conference, Marcia Davies, COO, MBA mPower moderated an inspirational discussion about women’s collaboration with Lynn Bunim, Director, Membership & Special Products, Women Impacting Public Policy (WIPP); Lorena Fimbres, VP & Chief Business Development Officer, StemConnector/Million Women Mentors; Valerie Torelli, Torelli Realty, CEO & Board Member, Women’s President Organization (WPO); Desiree Patno, Leadership Advisory Board Enterprising Women & CEO of NAWRB; and Loreen Gilbert, President, WealthWise Financial Services, National Board Member, National Association of Women Business Owners (NAWBO). 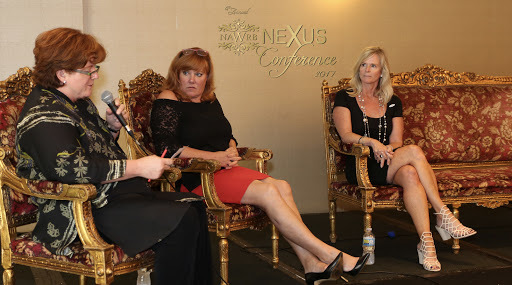 In our second session of the day, Toni Moss, CEO of AmeriCatalyst LLC, moderated a discussion on the economic forecast for women in the housing ecosystem with special guests Marcia Davies, COO of the Mortgage Bankers Association (MBA) and Tami Bonnell, CEO of Exit Realty.